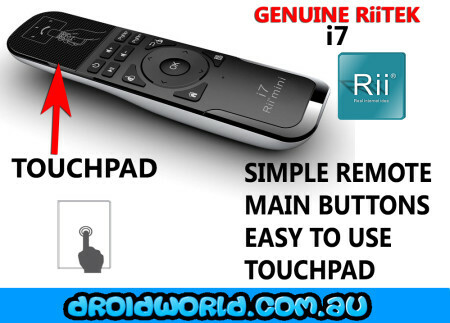 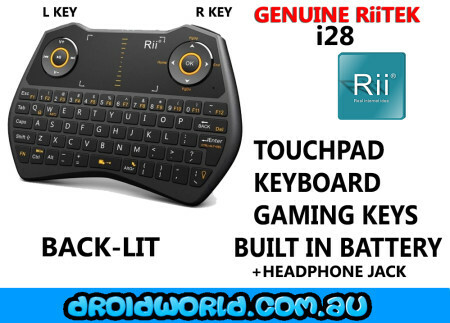 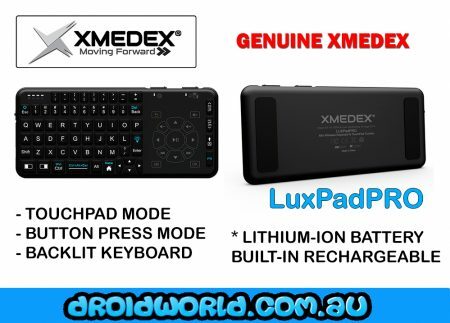 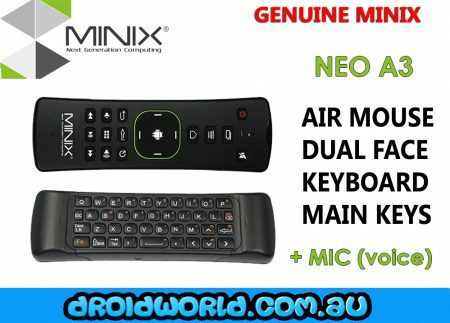 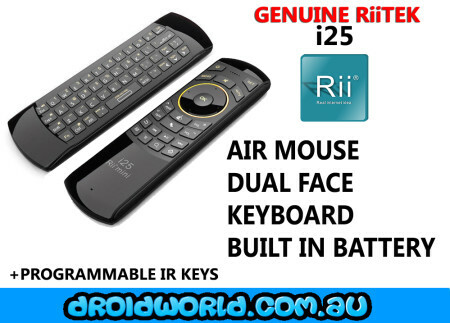 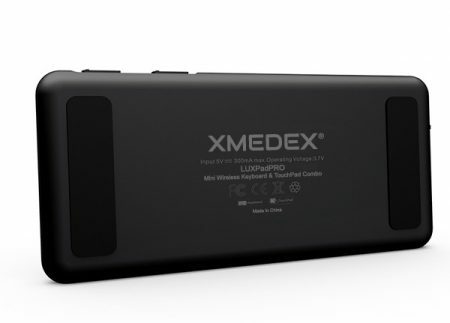 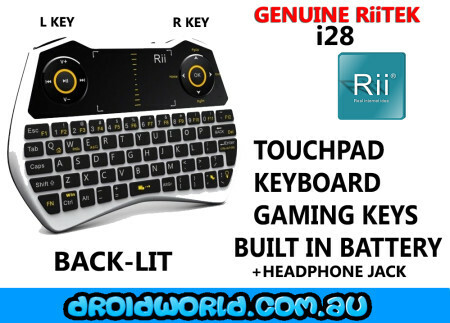 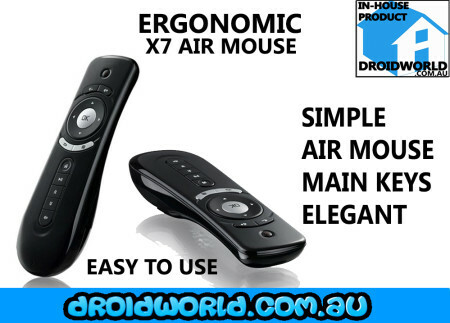 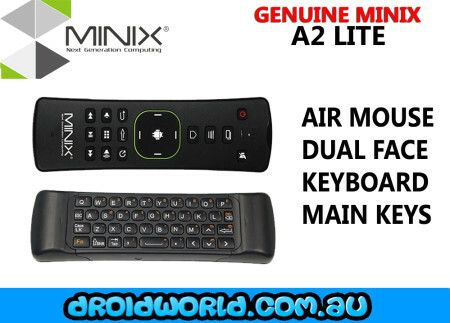 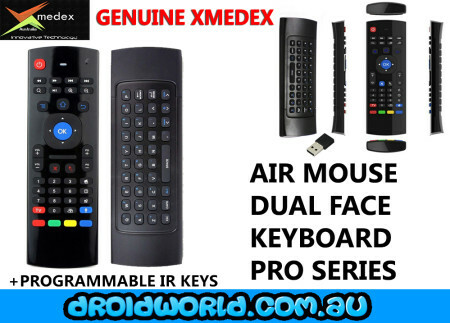 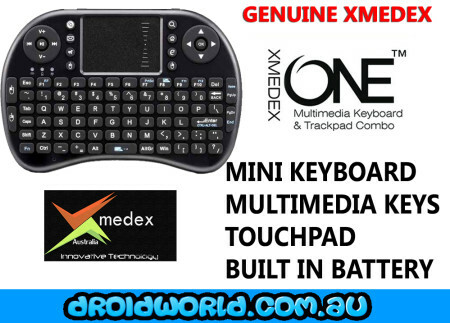 ALL of our remotes and keyboards are compatible with all Android systems, as well as WINDOWS PC’s & Laptops, Raspberry Pi, MAC OSX + various versions of Linux/Ubuntu. 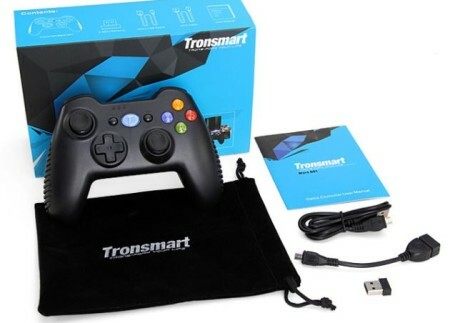 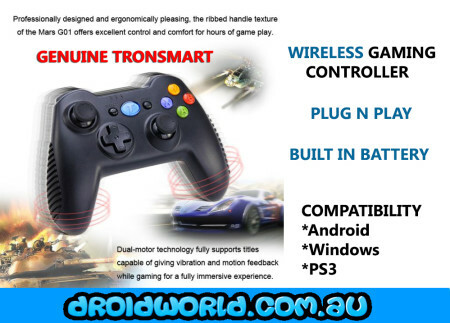 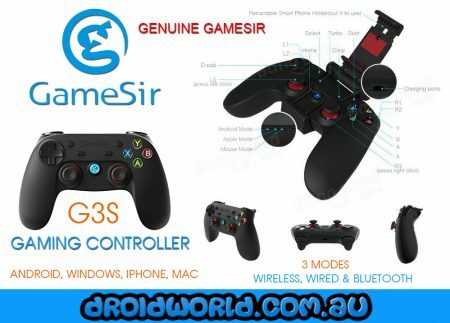 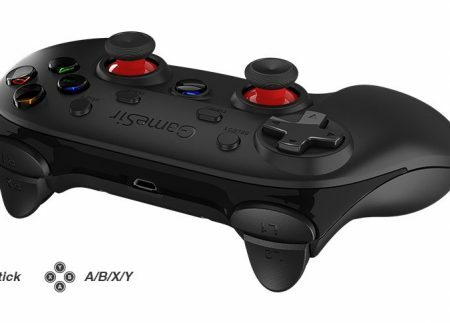 GAMESIR G3S Enhanced Edition – Gaming Controller: Bluetooth, Wireless + Wired. 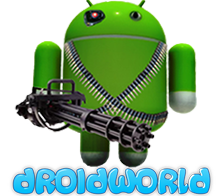 Android, iPhone, Windows, Mac.